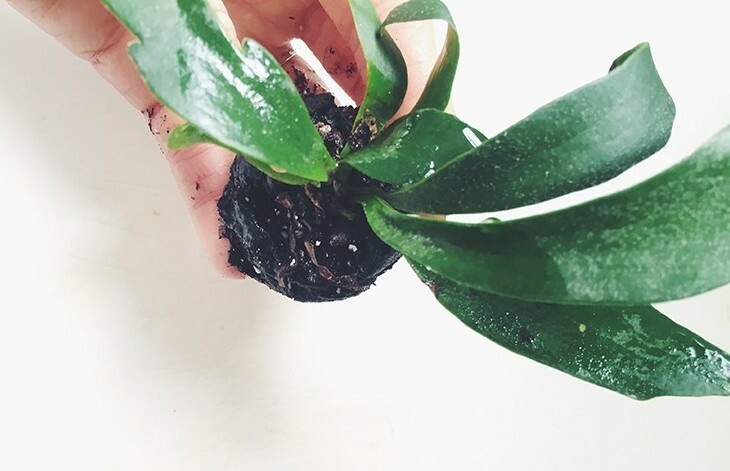 This Little Plant Gets Mounted On The Wall In The Cutest Way! 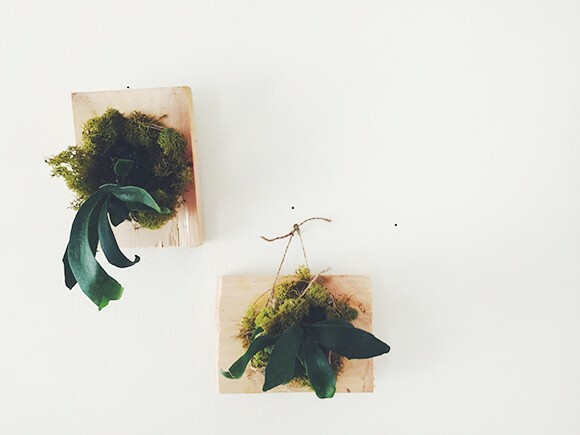 If you have a wall that needs some love, why not hang something living on it? I have been seeing so many wall gardens lately and they are wonderful. They add so much in the way of aesthetics and green life to the restaurants and stores I have seen them outside of. You can bring a touch of that to your home and here is a great way to start. Get all the deets on how to make these over at freepeople. Such a great site with so many wonderful ideas! Have you ever created any type of wall garden? Please tell us how!